The focus in the practice of acupuncture is the belief that we are spiritual beings first, who share an human experience. Jill practices from an approach that by keeping the mind and body active and healthy, we nourish the soul. Jill is a licensed practitioner of Acupuncture and Chinese Herbs with the province of BC where she completed her five year Doctor Program in Traditional Chinese Medicine. It was during her internship in China where Jill developed a passion for treating musculoskeletal and nervous system conditions practicing acupuncture and Tuina, Chinese massage; though other areas of practice include mental health - including stress and PTSD, and gynecology - women health issues and fertility related issues in both women and men. While at University of Guelph, completing her degree in Bio_Medical Science Jill was introduced acupuncture and Chinese philosophy. Though before embarking out West to follow her curiousity in both the West coast and Acupuncture she completed a diploma at George Brown College in Orthotic/Prosthetic Technician interning as Sick Kids Hospital in Toronto. Realizing that this was not her passion she moved out West to Victoria BC to study Acupuncture and Chinese medicine at the Canadian College of Acupuncture and Oriental Medicine. She completed a 5 year diploma in Doctor of Chinese Medicine and in 2004 she completed in internship at the #1 University Hospital of the Traditional Chinese Medicine University of HeiLongJiang, in Harbin China. Jill in 2010 moved back to Toronto to practice and see if Toronto was a place she wanted to call home. There she was in a successful practice with a Naturopathic Doctor, and Qi Gong medicine doctor. In the company of those two, Jill learned a great deal about homeopathic medicine and energy medicine. In 2012 she moved back to Victoria and set up practice in Langford working with musculoskeletal conditions and stress/PTSD and woman's health. Jill practices both in the Westshore and in downtown Victoria. 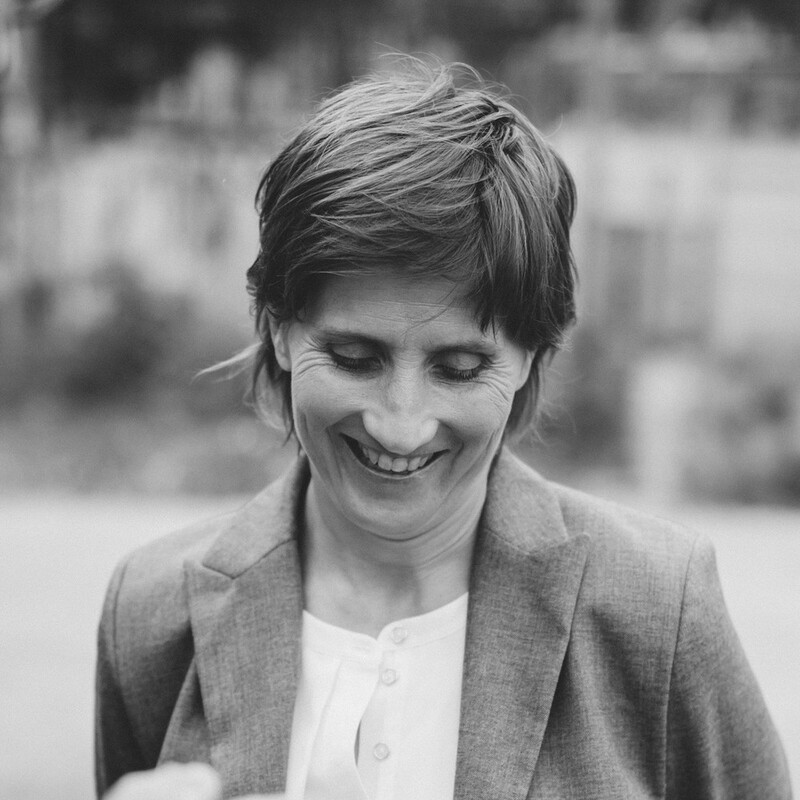 Post school, Jill found herself continue her education in courses that related to ear acupuncture, musculoskeletal conditions such as Matt Callison's Motor Point course and Women's health training with the likes of Debra Betts, Ravine Lewis and Jane Lyttleton. Jill has studied Facial Rejuvenation Acupuncture with Virginia Doran, even helping TA the workshop both in Victoria and Toronto. Recently Jill has studied Shonishin, Pediatric Needleless acupuncture and is currently studying to become a fellow with the American Board of Oriental Reproductive Medicine. When not in the clinic you will find Jill exploring the diversity of the West Coast, trail running in the wild, surfing in the waters of Jordan River or stretching and breathing in her dedicated practice of 17 years of Iyengar Yoga.